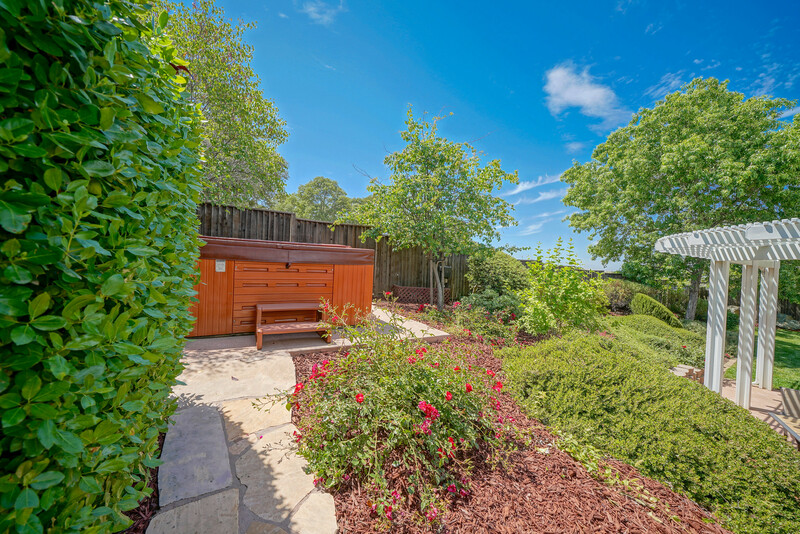 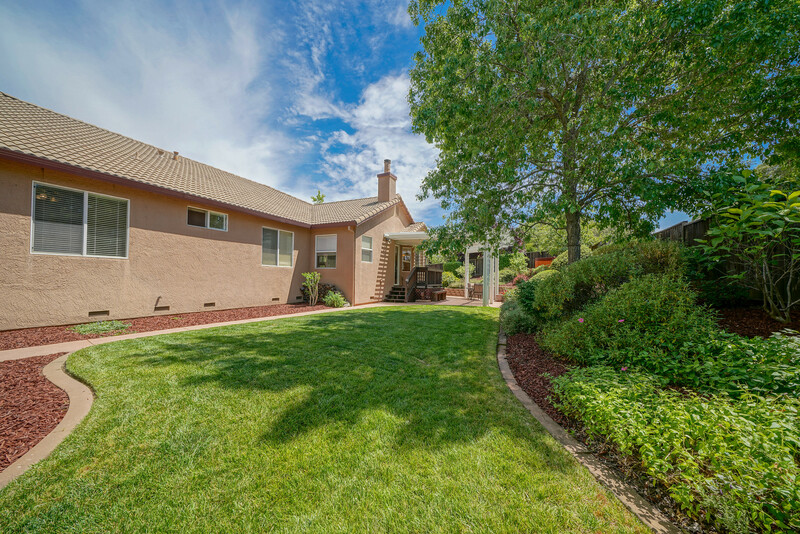 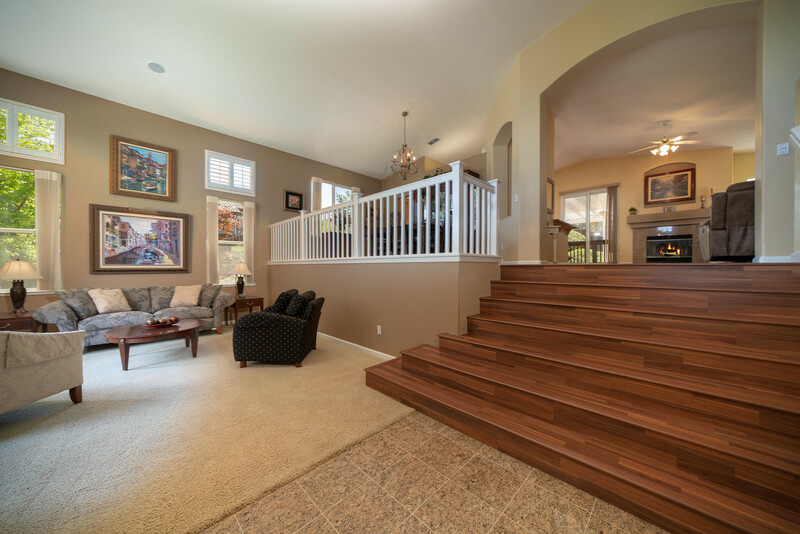 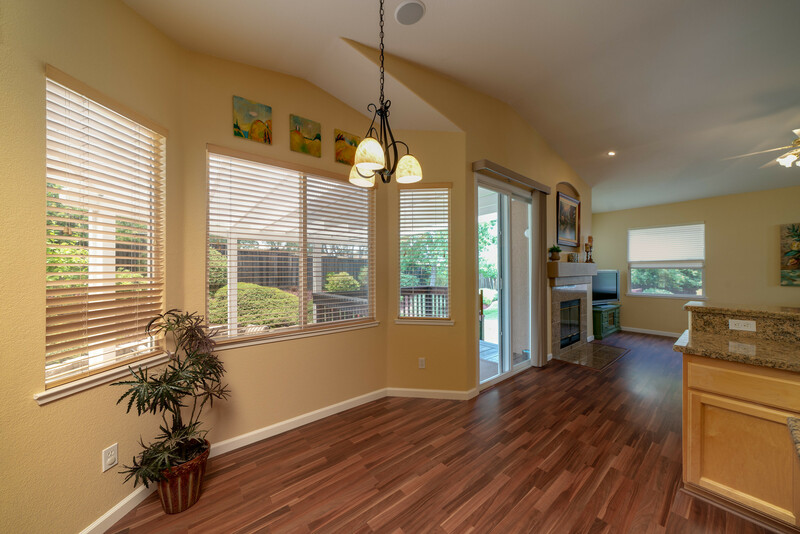 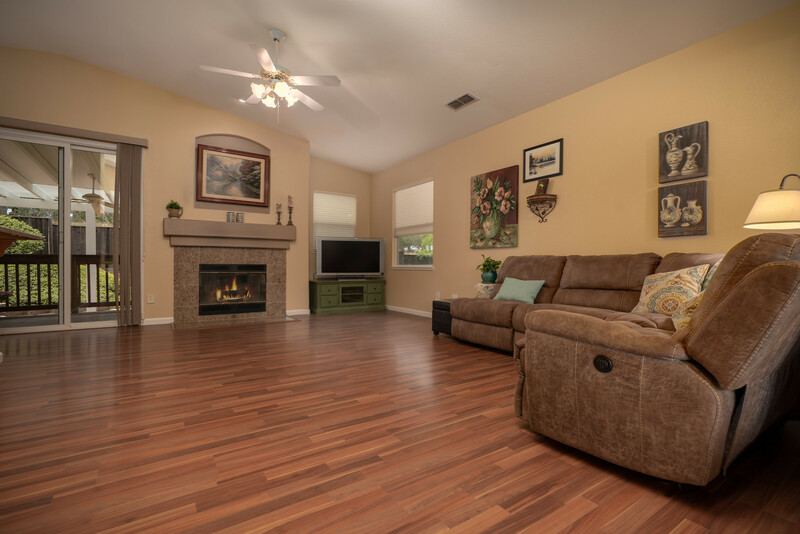 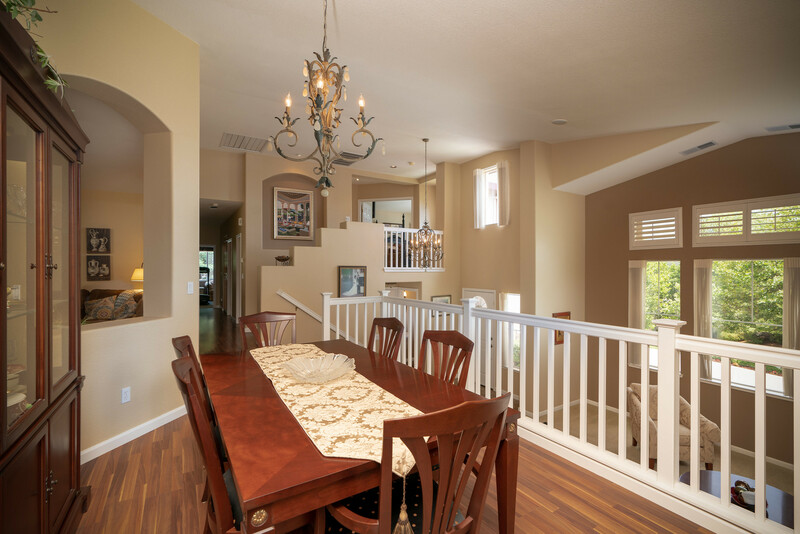 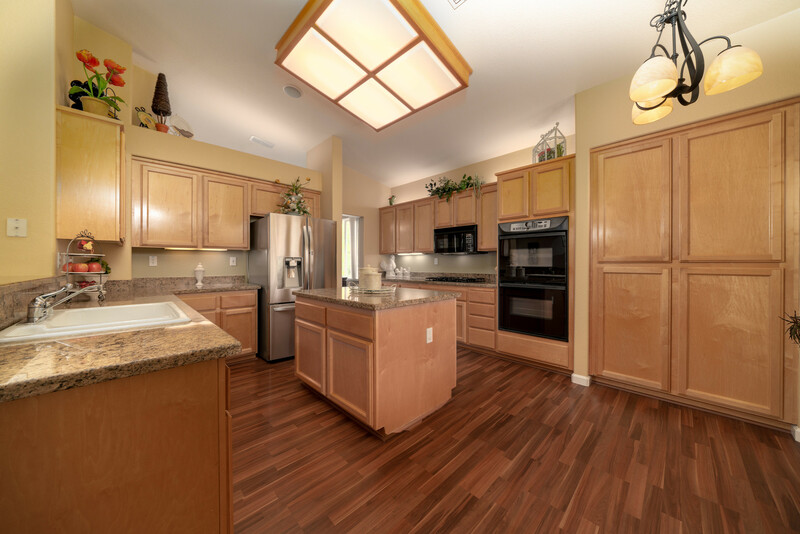 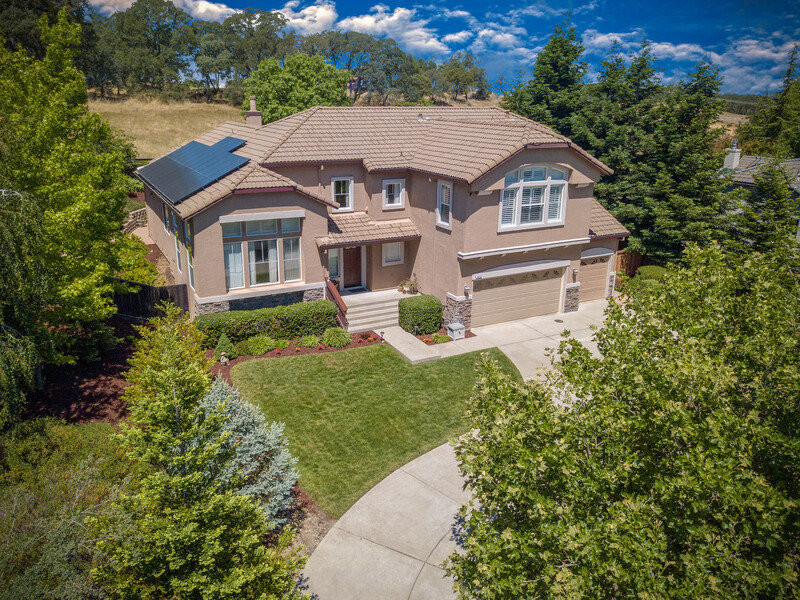 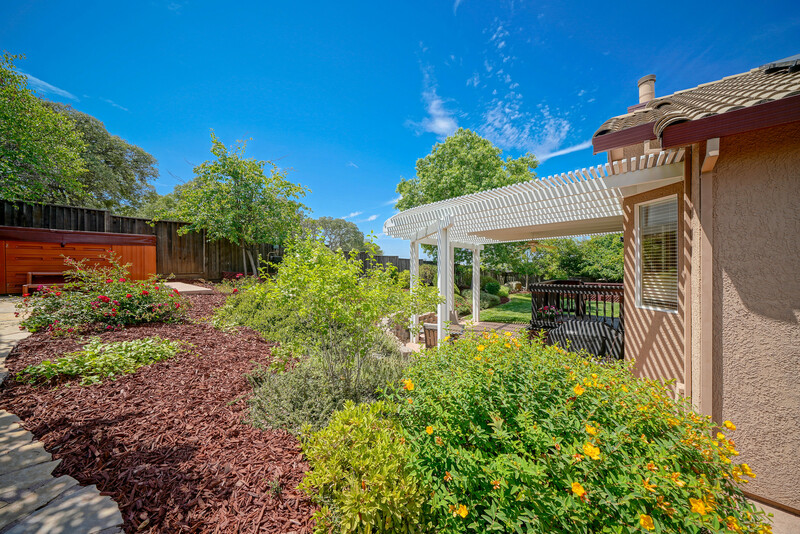 THIS SUN POWERED BRIDLEWOOD CANYON HOME IS READY FOR YOUR FAMILY! 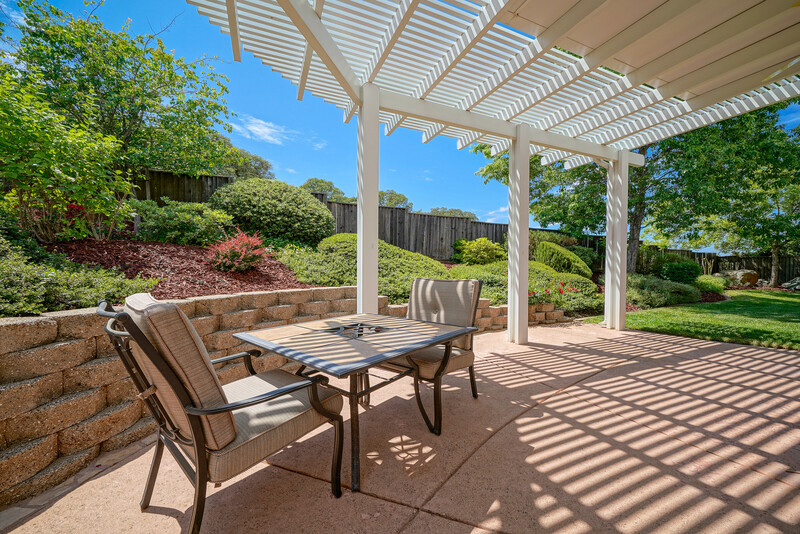 STAY COOL T HIS SUMMER! 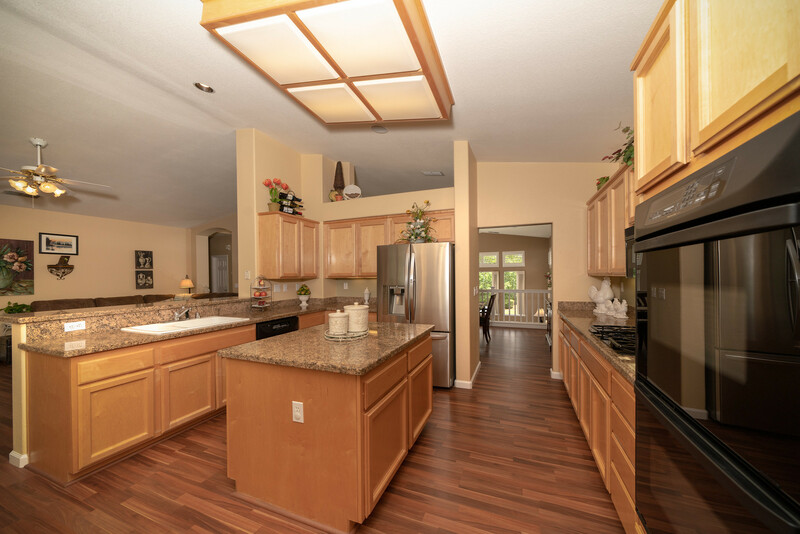 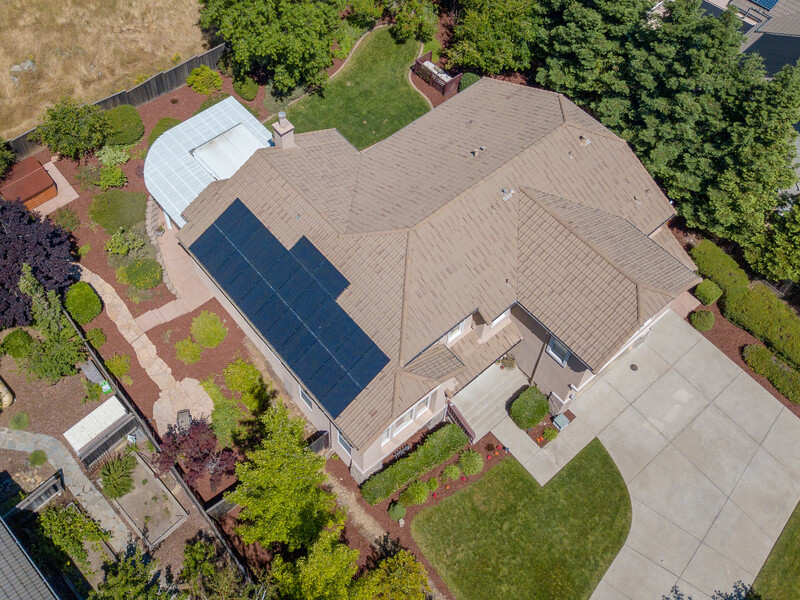 SOLAR POWERED (OWNED) turn-key home has been lovingly maintained by the original owners and is ensconced in the highly desirable gated community of Bridlewood Canyon. 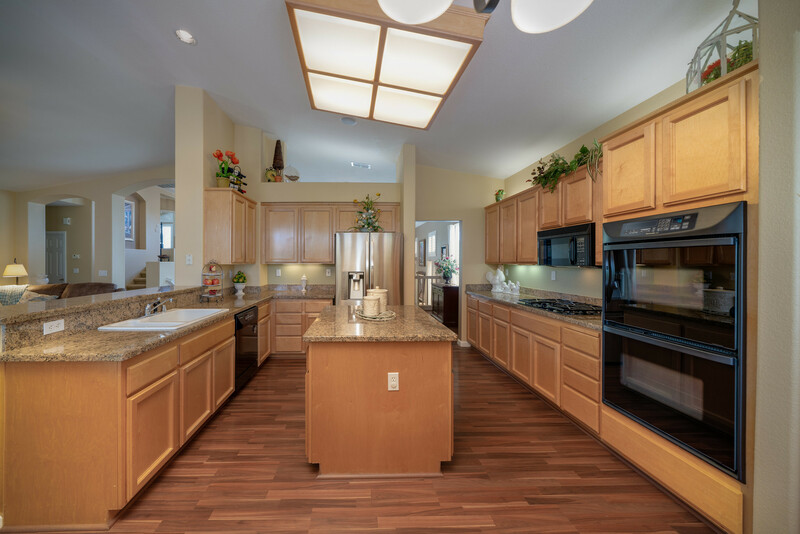 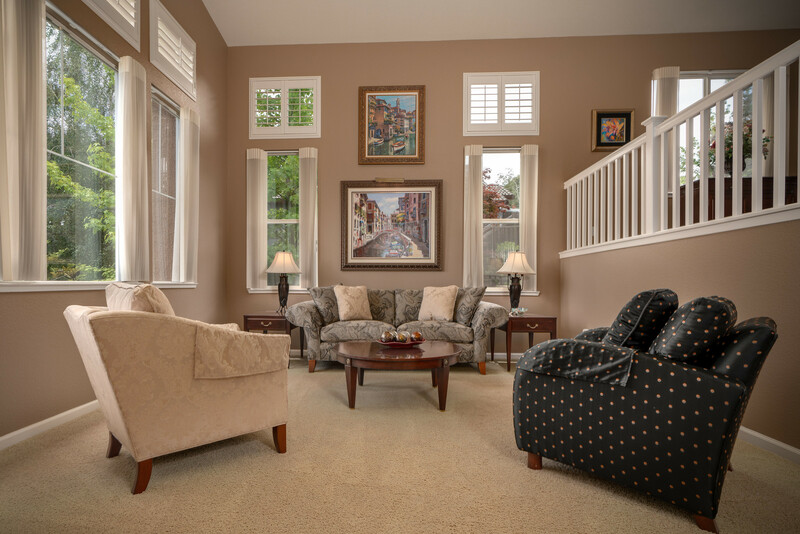 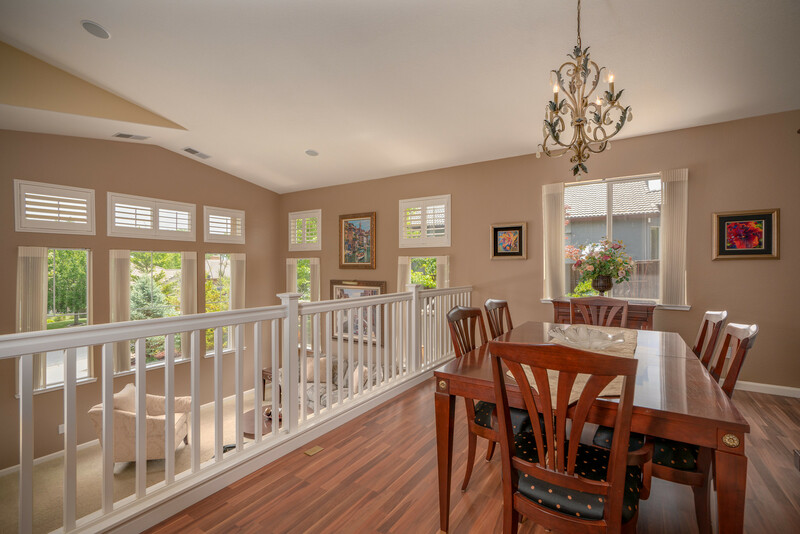 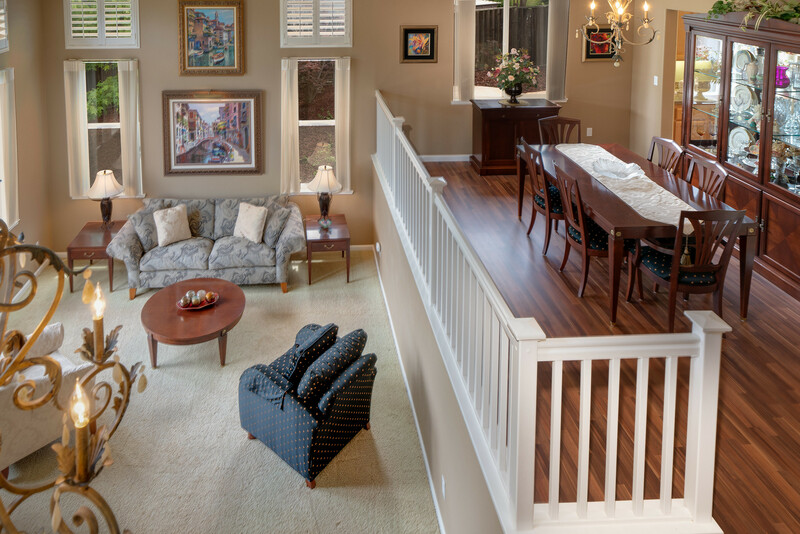 Efficient interior layout designed to provide family members their own space on 3 levels. 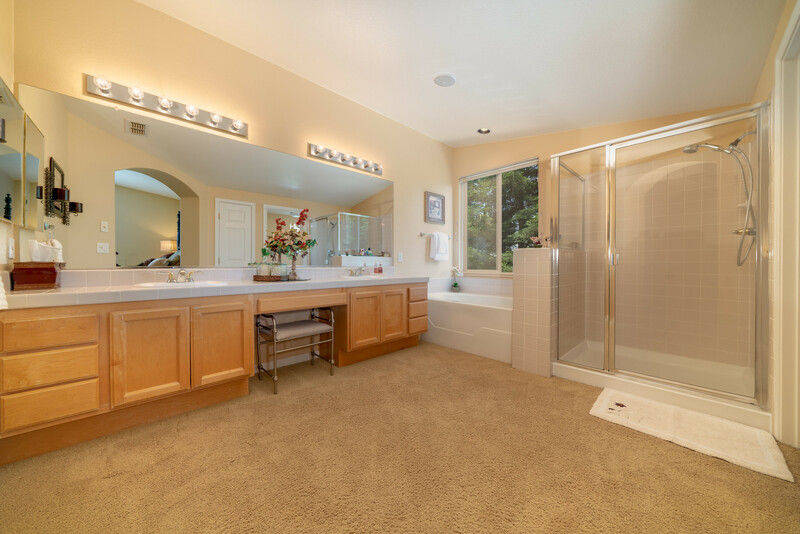 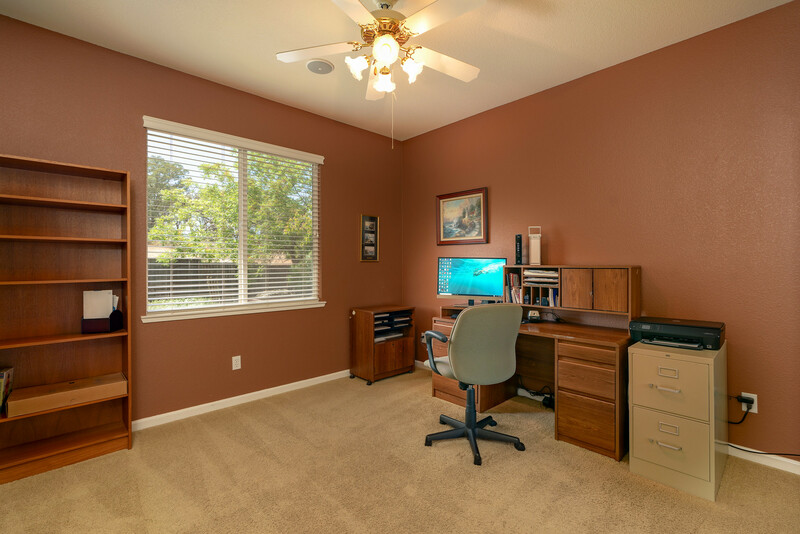 Remote master suite offers local views. 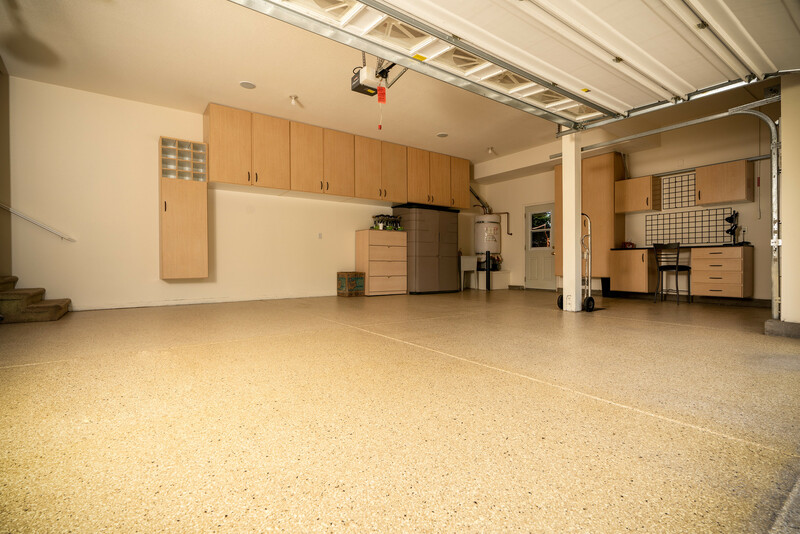 Large 3 bay garage w/epoxy floors & with plenty of storage. 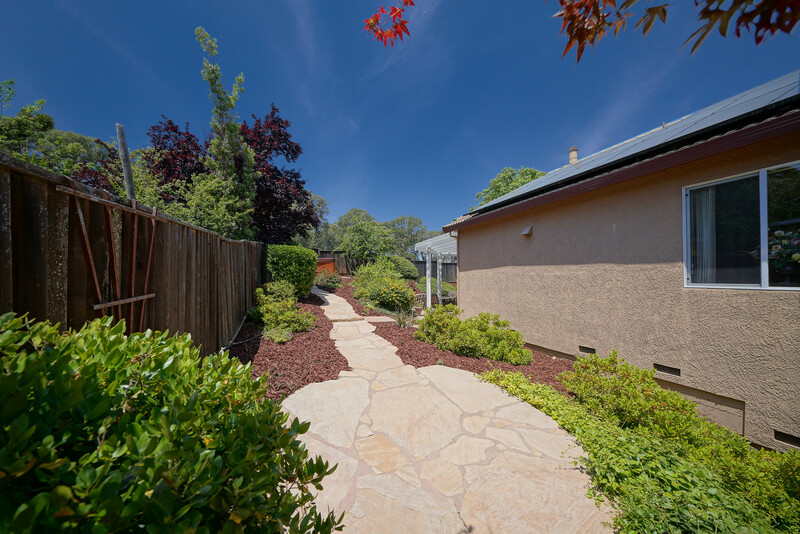 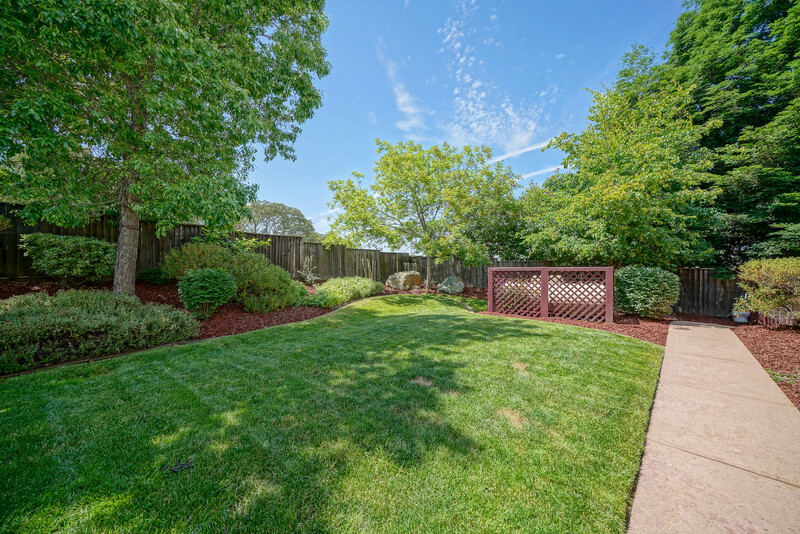 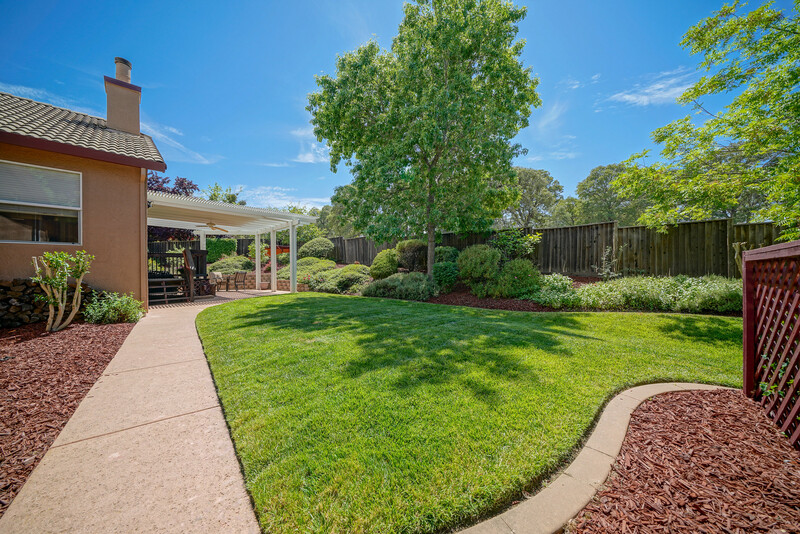 Lushly landscaped rear yard with ample side yard BACKS TO GREENBELT! 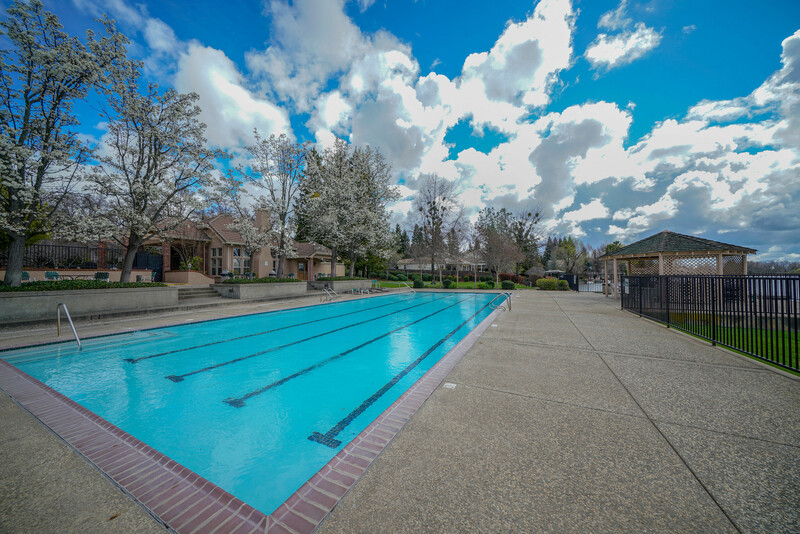 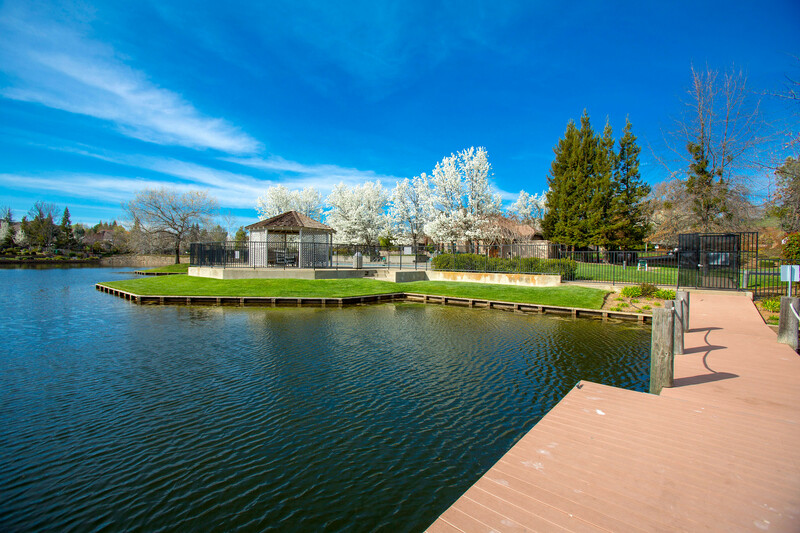 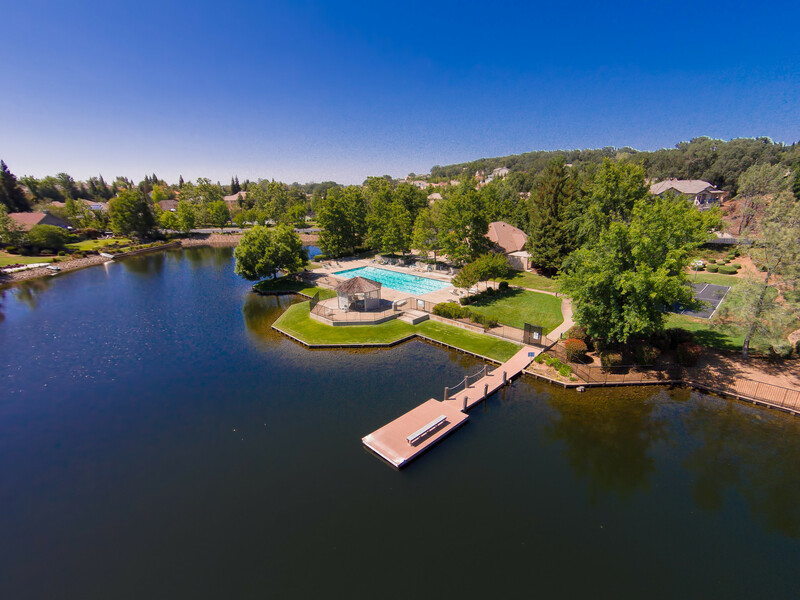 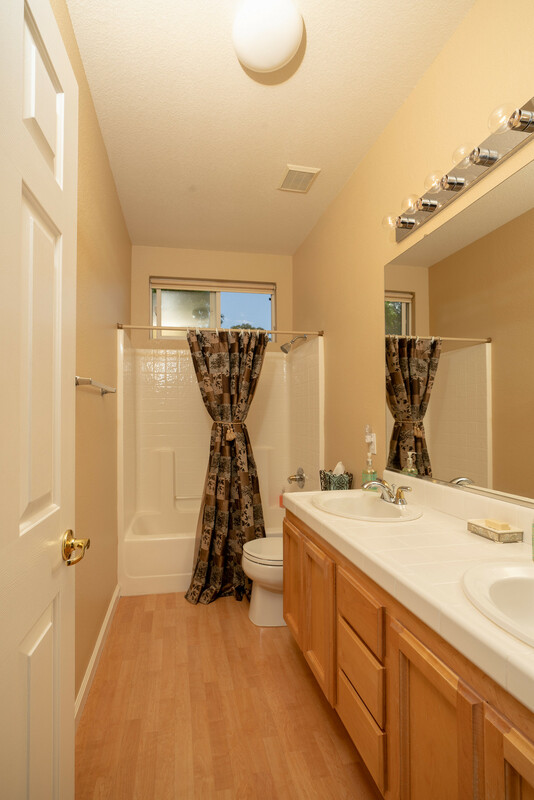 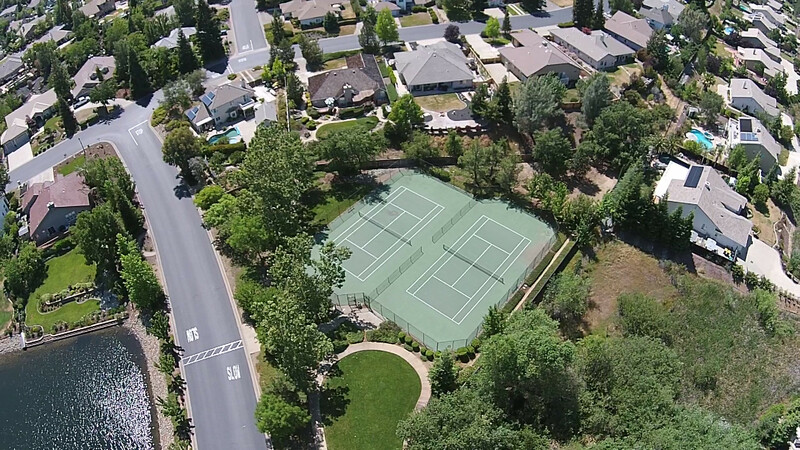 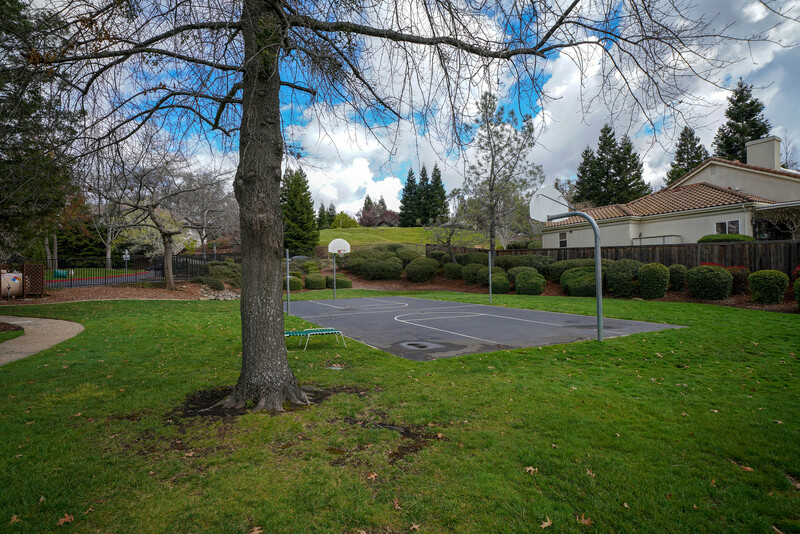 No Mello Roos, modest HOA fees, great schools, plus access to community amenities like a private lake, clubhouse, community pool, basketball and tennis courts! 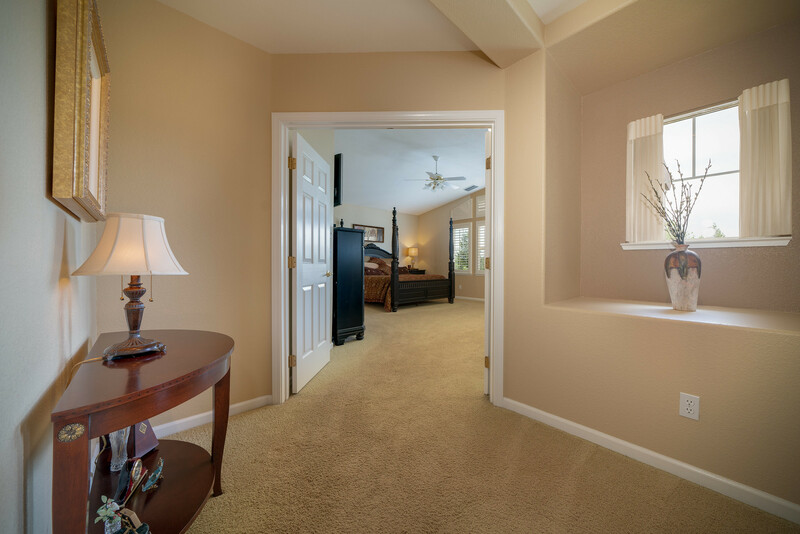 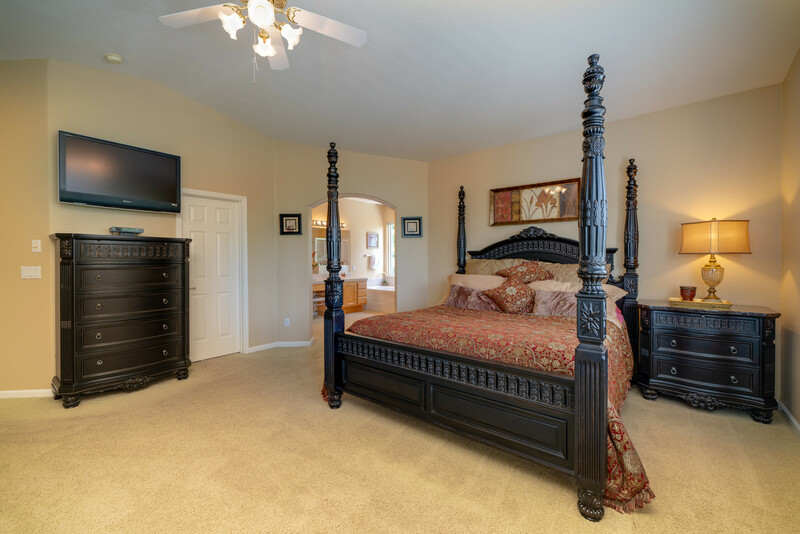 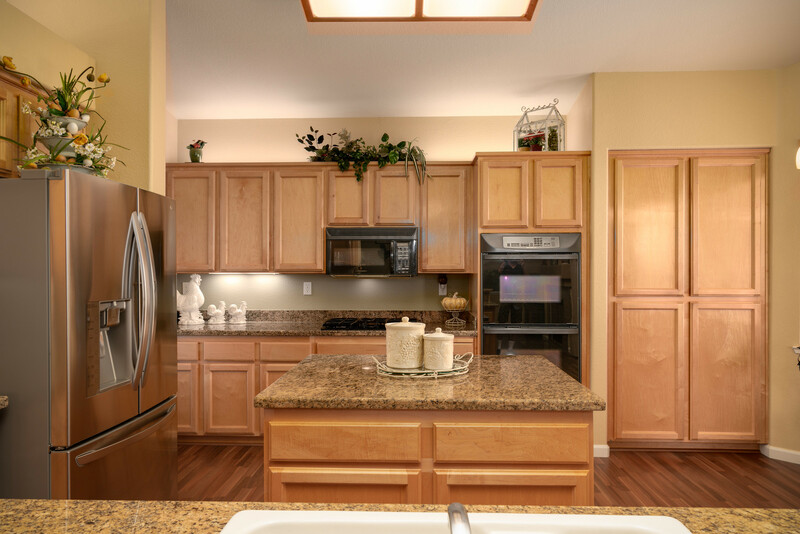 CLICK HERE TO LEARN MORE ABOUT LIVING THE BRIDLEWOOD CANYON LIFESTYLE!